Be your best with safety, service and training. 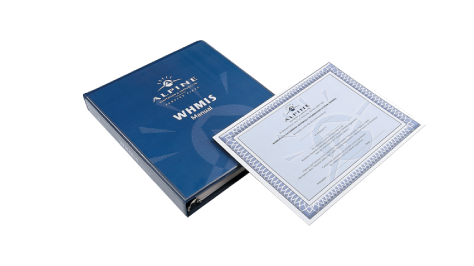 In addition to being trained in the transportation of hazardous materials, we also provide compliance assistance with WHMIS, complete with a training manual and video presentation. It's just part of our service to help you ensure your premise are always at their best and always in complete compliance. We also help train your staff on products, procedures and equipment. We have clear product information charts and a unique colour labeling system to ensure correct usage. It's a smart way to make it easy for your staff to operate your machines safely. 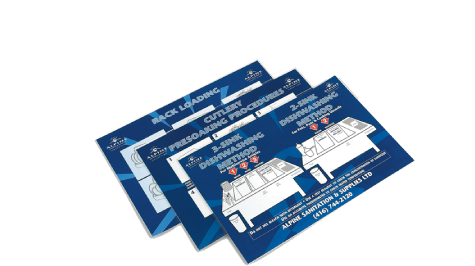 Our informative training aids also help keep your premises compliant with health codes. It's all about keep your business up and running smoothly and without a hitch. It's service first. 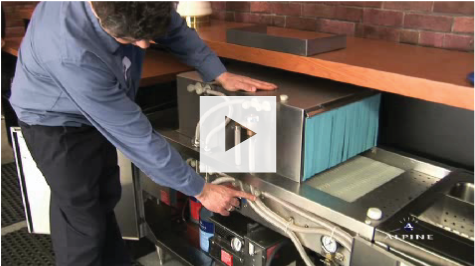 This is an instructional video to help you easily understand how to use and operate a Single Tank Low Energy Dishwasher. 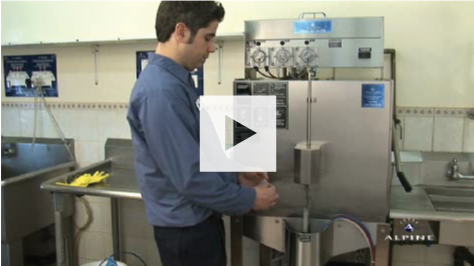 This is an instructional video to help you easily understand how to use and operate a Rotary Glass Washer. 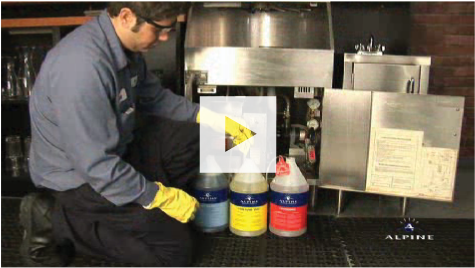 This is an instructional video to help you easily understand how to use and operate a Conveyor Glass Washer. 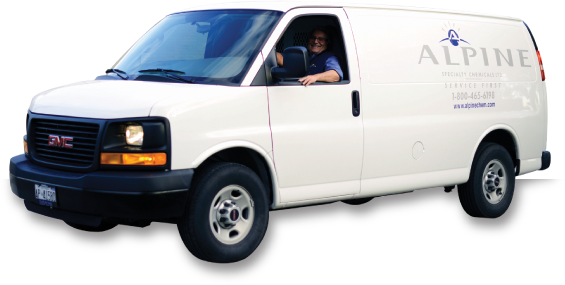 From our president to each of our sales and service representative to the live voice you hear when you call us, each of us is committed to providing the highest level of service. Your representative will ensure that you have a regular service schedule, which includes preventative maintenance of the equipment and a review of findings and procedures with management. 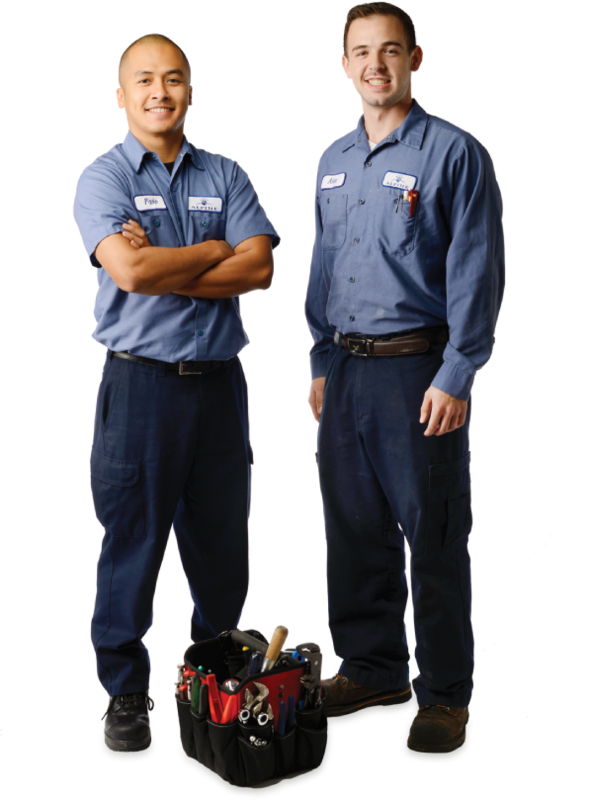 If you require an unscheduled service call, you can count on us to be there for you fast. 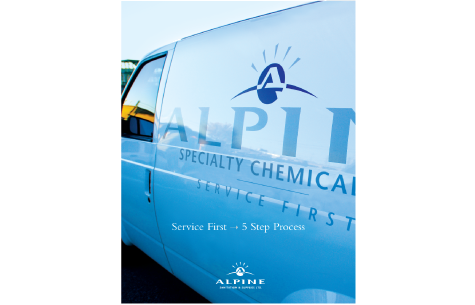 Copyright© 2018 Alpine Specialty Chemicals Ltd. All Rights Reserved.